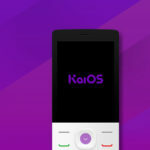 Read nextCan KaiOS make feature-phones cool again? It might seem a bit dumb of us to review two Samsung Galaxy S8 cases now considering that S9 just launched, but here’s a hot take: the S9 is more an evolution than revolution. If you don’t need a dual camera setup, an aperture-changing camera or more Bixby, then an S8 should suffice. For those of you who agree with that statement, this particular dual review is for you. We recently received two new Gear4 products. The case manufacturer is known for using D30 impact protection material in its frames, and British nomenclature in its packaging. So, as a result, we’re pitting the Picadilly and the Oxford head to head for case battle of the, uh, century? I first unboxed the Oxford, which is something my dad would likely prefer. 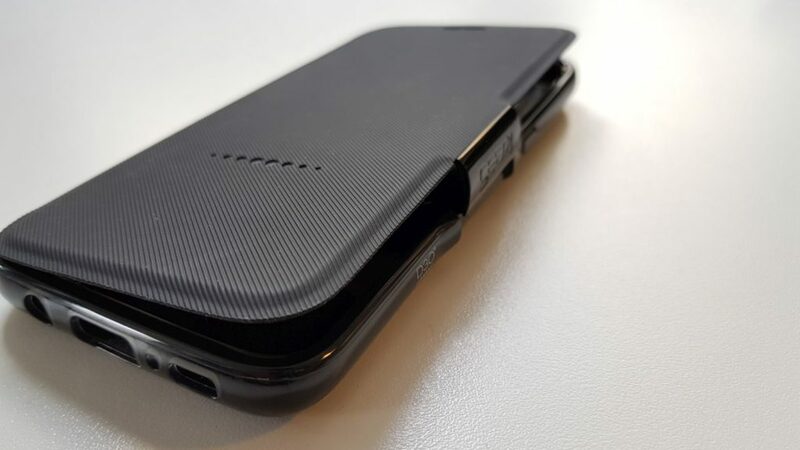 It’s a hard shell flip case with a clip-close system and a velvety strip inside its lid for bank cards. 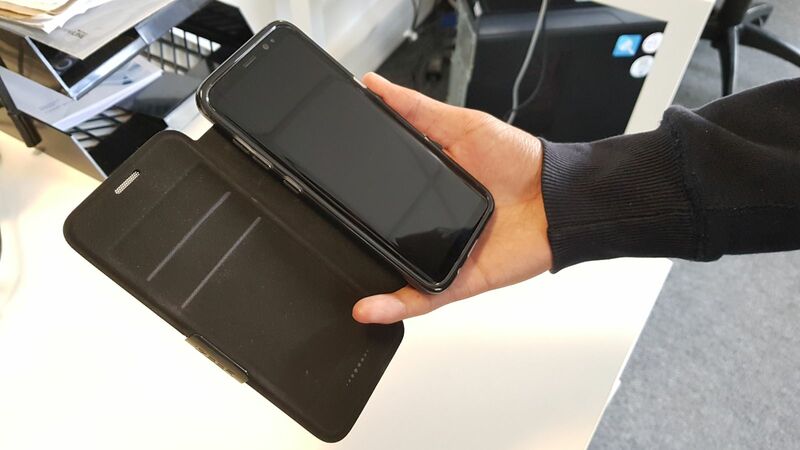 According to Gear4, it’s “military standard” and will ensure your phone will survive drop tests of up to three metres. This is seemingly believable, considering I dropped by S8 from around elbow-height while attempting to message with one hand. Daft. Nevertheless, the design of the Oxford — privileging security over usability — is its big issue. 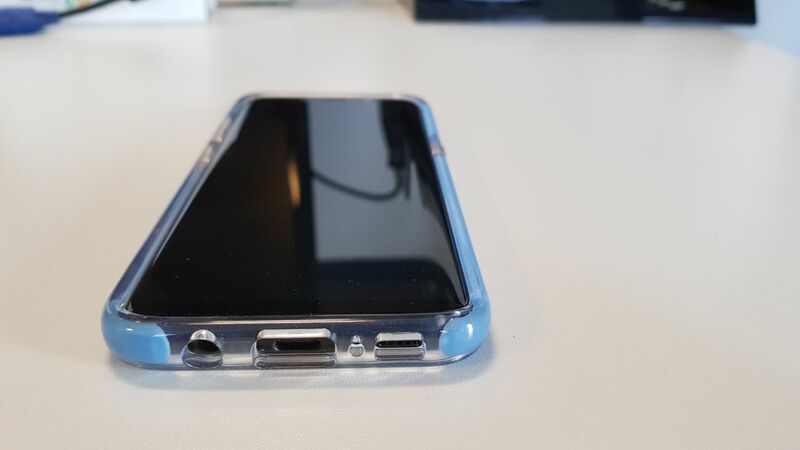 There’s no comfortable way to use the S8 while its in its case. Folding the lid backwards is awkward. Holding it with two hands is cumbersome. Even bracing the phone with one hand and using it with a pointer finger on the other wasn’t practical. 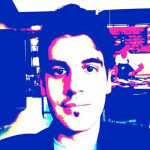 It’s unfortunate though, because the Oxford does seem like the case that may save your device from a moment of idiocy. 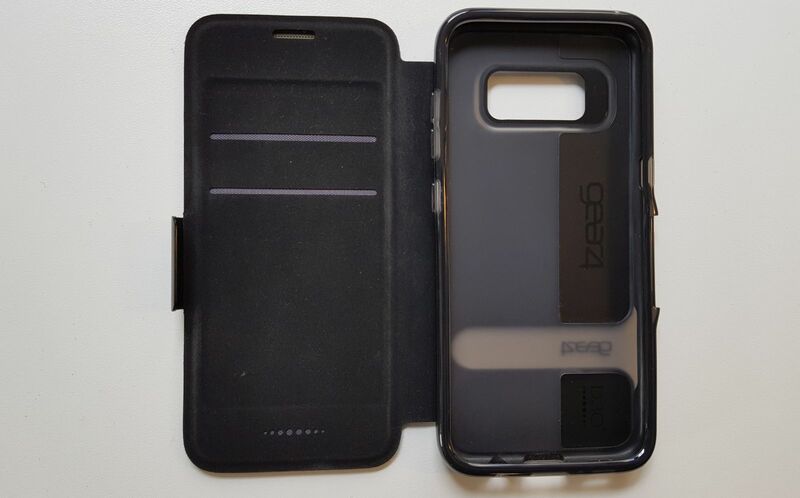 It’s a simple case that covers the S8’s rear and sides. It also allows easy access to the phone’s buttons and screen, but lacks a lid. This is both a blessing and a curse. For one, fitting the Picadilly on the device while a screen protector is already present is near impossible. I cracked my glass protector, and had to toss it in the trash. There may be a method for achieving this using finesse and patience, but I lack both. Nevertheless, it’s also more stylish than the Oxford. 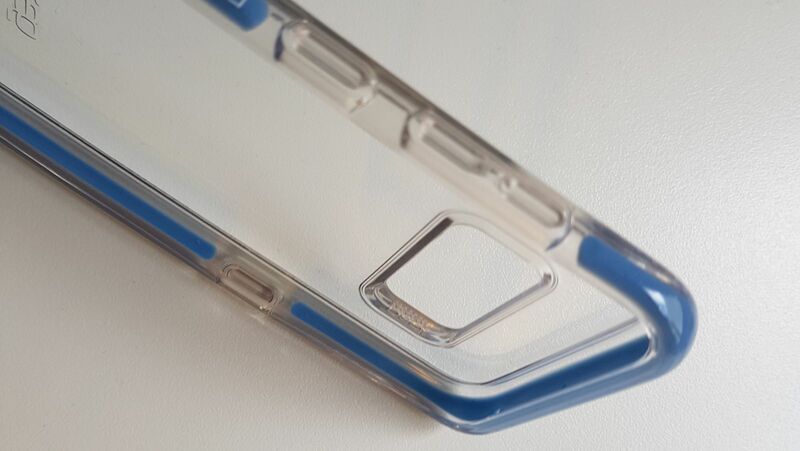 The version sent to us was pumped up with blue-tinged D30 material around the edges, while the rest of the case was made of clear plastic. Annoyingly, this seemed a happy playground for fingerprints, and wasn’t exactly easy to clean without a damp cloth. However, it doesn’t hide the S8’s sculptured body, which is welcome. The Picadilly also offers less frontal protection. If you were to drop the S8 on its face — chances are you’d be so unlucky — there isn’t much of a lip extending beyond its front edges to protect it from the harsh earth. But it does allow enough space for a number of oddly sized USB-C cables and headphone plugs. Great stuff! So which would I choose? Life is supposed to be one long adventure, and clad in the Picadilly, my S8 isn’t quite as protected. But it is the more practical case. If you’re a hiking or outdoor enthusiast, have kids, or simply like carrying credit cards with your phone, the Oxford seems the better bet. But for day-to-day use, the Picadilly with its simple design and aesthetic gets my vote.